-Sync with home system such as: Apple / Google / Nest / ETC. Suitable for Sectional Doors – up to weight of 350 LBS. 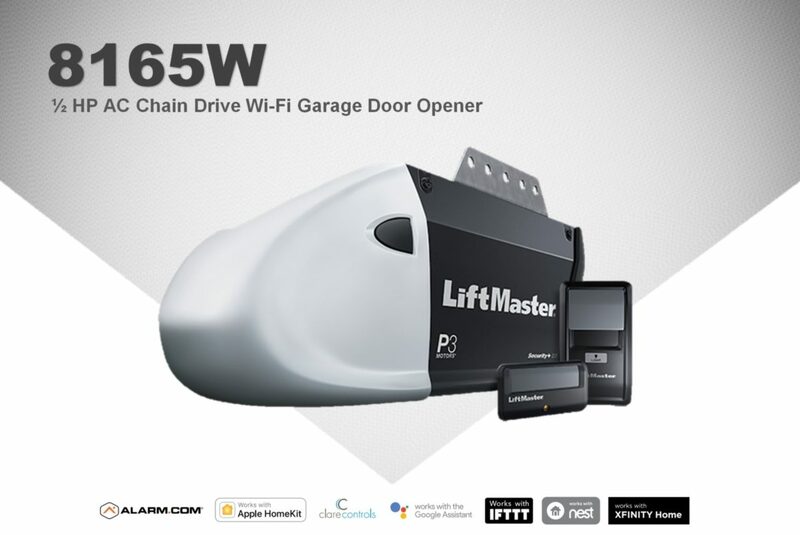 * The limited 1 year labor warranty offered by Veteran Garage Door for LiftMaster opener installations will be voided if the garage door is not properly balanced or other needed repairs are not performed at the time of opener installation.